Wu-Tang Clan’s musical method has led mostly to madness. The hip-hop collective, originally comprising RZA, Ghostface Killah, Method Man and others, auctioned a one-copy album in what seemed like another fun test for a music industry trying to find its financial way. Exclusivity attracted an unappealing buyer, however, foiling the experiment in many ways. Since Wu-Tang’s early-1990s heyday, music has hit hard times. Digital downloads and piracy gutted CD sales. Apple ushered in an era that favored singles over albums. Streaming is now pressuring artist royalties, prompting Adele and others to bypass services like Spotify. Popular artists like Prince and Radiohead have tried other sorts of novel business models. Selling a unique album in theory offered another way around the latest digital mayhem. The buyer of Wu-Tang’s “Once Upon a Time in Shaolin” could do whatever he or she wanted with it – except sell it – for 88 years. There was a sort of art-like appeal to the idea that might tempt the world’s wealthiest even if the exclusivity was somewhat artificial. Wu-Tang played up the luxury angle, delivering the album in a hand-carved case with a gold-leafed certificate of authenticity. Buyers could only hear snippets before bidding. Unlike a hand-crafted vase or a rare diamond, however, it’s easy to create infinite perfect copies of a song collection. Wu-Tang managed to fetch a handsome price of some $2 million, according to Bloomberg. The buyer, however, turned out to be 32-year-old Martin Shkreli, a controversial entrepreneur getting pilloried far and wide, including by U.S. presidential candidates, for jacking up the price of his company’s drugs. That led the rappers to decide to donate a significant chunk of the proceeds to charity. The owner isn’t the only disappointment. Shkreli told Bloomberg he had yet to listen to the album. Most musicians thrive on attracting large and appreciative audiences. Despite the money-making potential, Wu-Tang’s modern history probably won’t repeat itself or even rhyme. Bloomberg: Who bought the most expensive album ever made? Wu-Tang Clan, a hip-hop collective, is donating a “significant portion” of the proceeds from selling its exclusive album, “Once Upon a Time in Shaolin,” according to a Dec. 9 Bloomberg Businessweek article. Martin Shkreli, the chief executive of Turing Pharmaceuticals, bought the album in May for $2 million, the magazine reported. The contract of sale forbids the buyer from selling the album for 88 years, although it can be released by the owner. 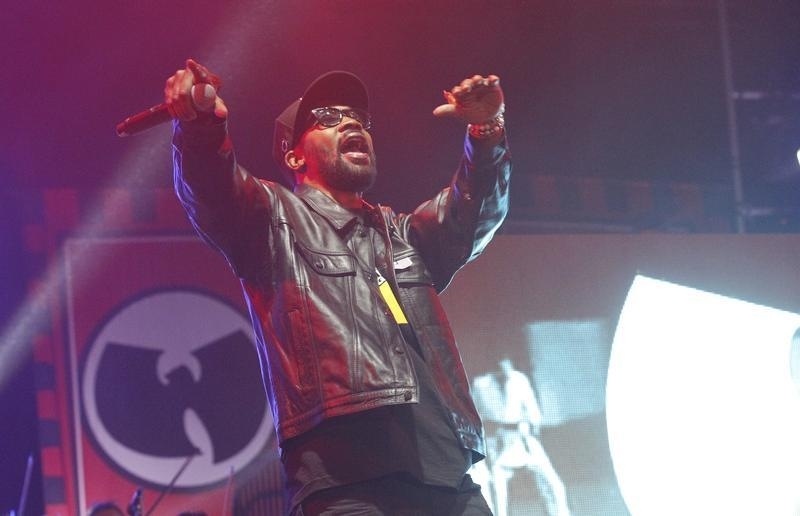 All backup and other versions of the work have been destroyed, according to the Wu-Tang Clan. In September, Shkreli was criticized by U.S. presidential hopeful Hillary Clinton after Turing raised the price of an anti-parasite drug from $13.50 to $750 a pill.